Speakers have been announced for the BPOA Spring Conference 2019 – Optimising your own Plug and Cuttings Production – on Tuesday 15th January 2019. 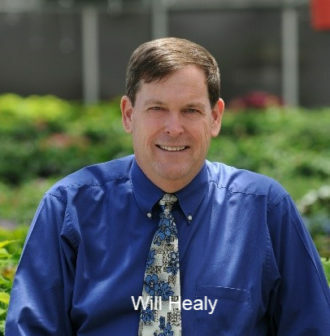 Will Healy – As senior manager of technical services, Will is responsible for developing production programs and operational efficiencies that produce consistent high quality young plants (plugs and liners). Will works with Ball companies, suppliers and customers throughout the world training their staff in cutting edge production practices. Over the last 30 years, Will has developed innovative operational approaches and scheduling programs that reduce shrink, improve operational efficiencies with reduced crop times. 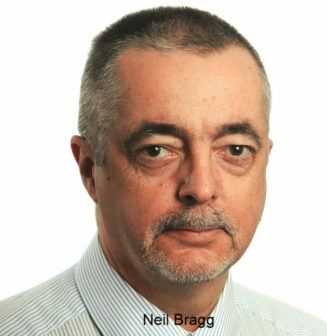 Neil Bragg – Well known for his work on responsible sourcing of growing media and and previously chair of the AHDB horticulture board, Neil will speak on plant nutrition in plug propagation and chemical water quality. 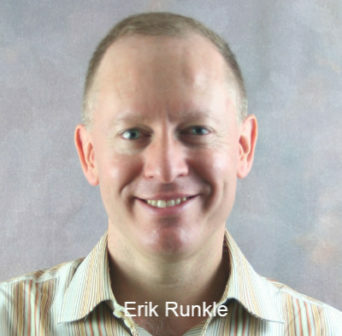 Erik Runkle – Since he joined the University of Illinois faculty in 2001, he and his graduate research team have performed numerous practical experiments in controlled environments to determine the effects of light, temperature, and other environmental factors on growth and development of floriculture crops and high-value leafy greens, including during propagation and finishing phases of production. 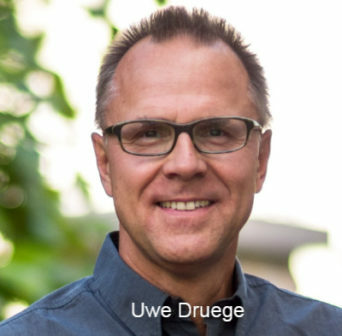 Uwe Druege – has worked on the physiology of development and growth of horticultural, mainly ornamental crops including adventitious root formation, leaf senescence, vegetative growth. His main focus: role of endogenous plant hormones and primary metabolism (C, N) and interactions of both. He is currently university lecturer in Woody Plant and Propagation Physiology, Institute of Horticultural Production Systems at Leibniz Universität Hannover.